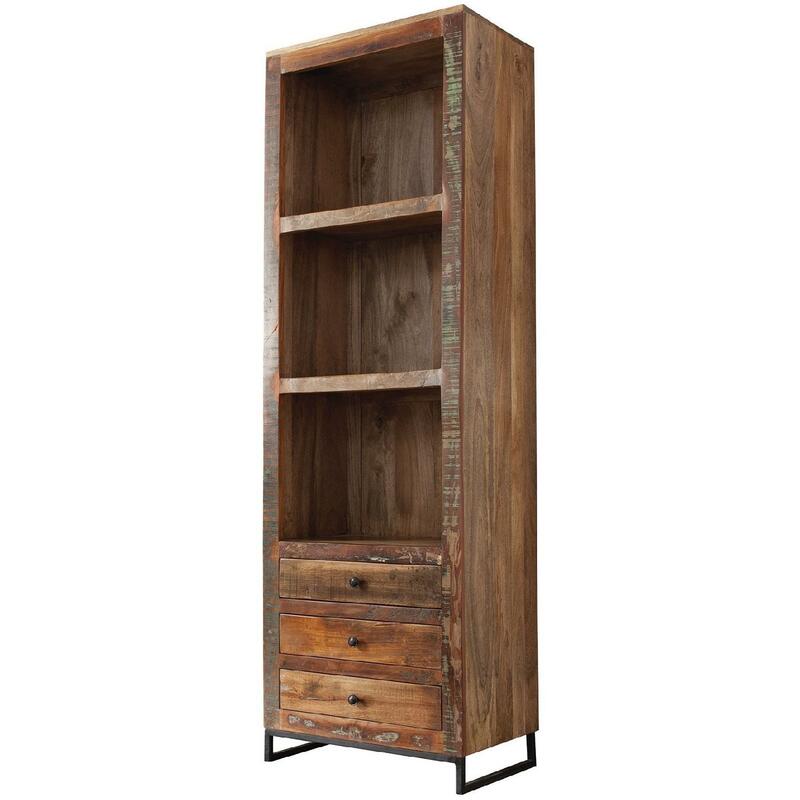 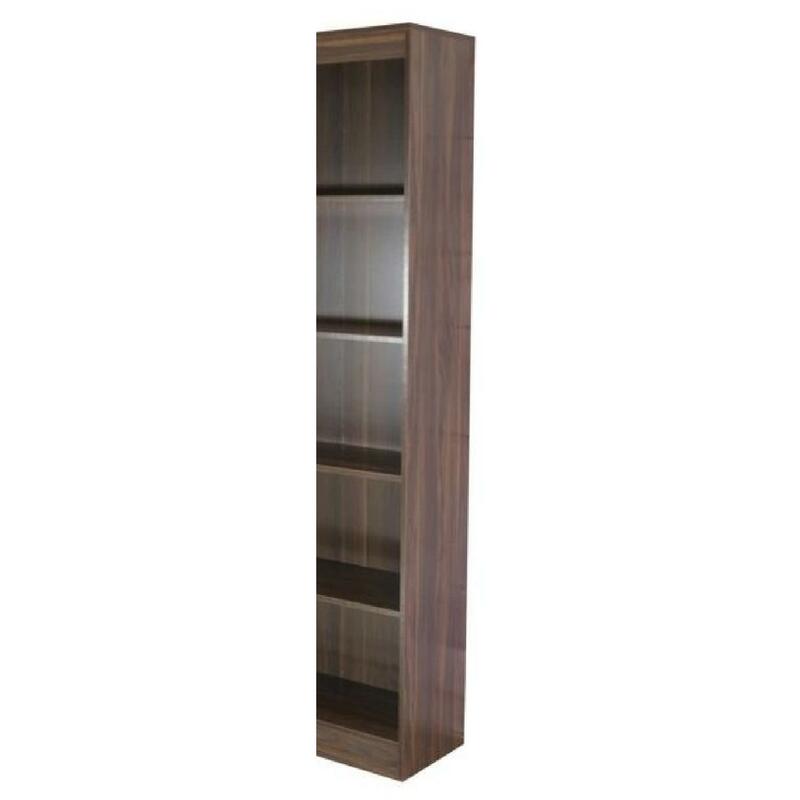 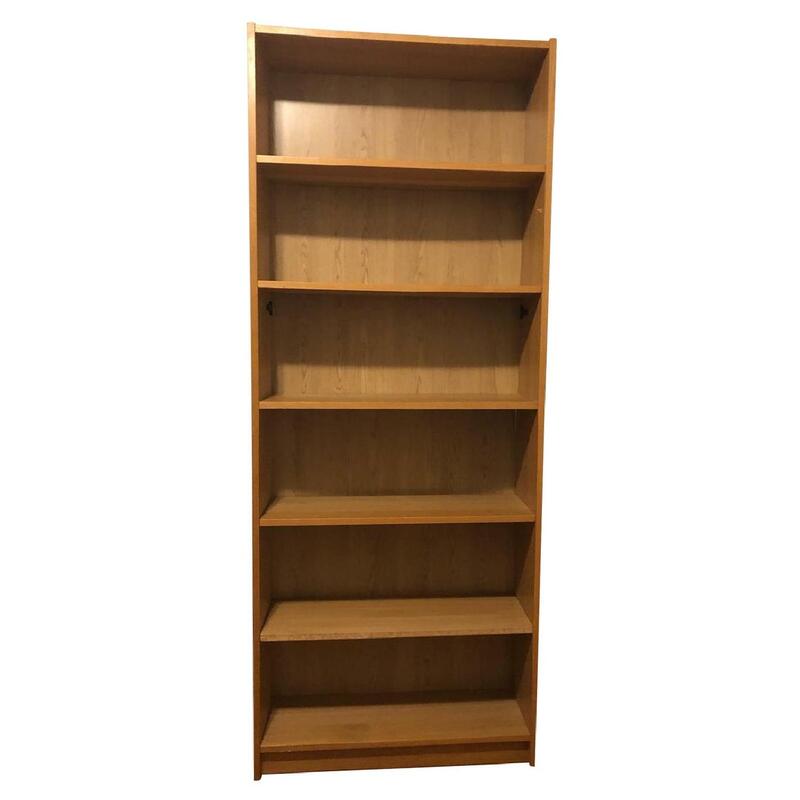 This bookcase is over 8 years old, but still in great condition. 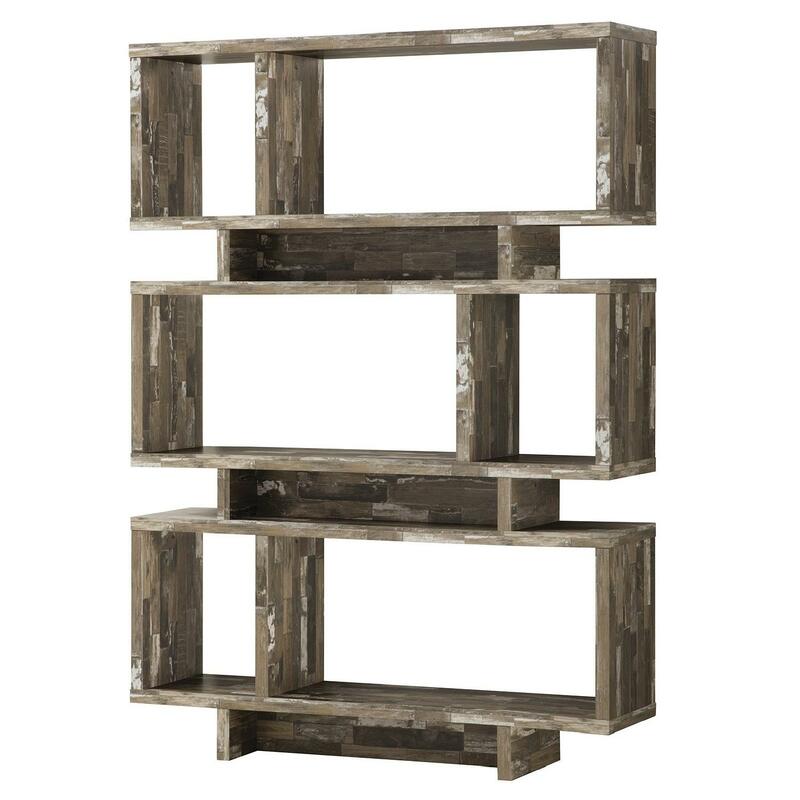 The middle shelf is non-adjustable, but the others can be adjusted to your preference. 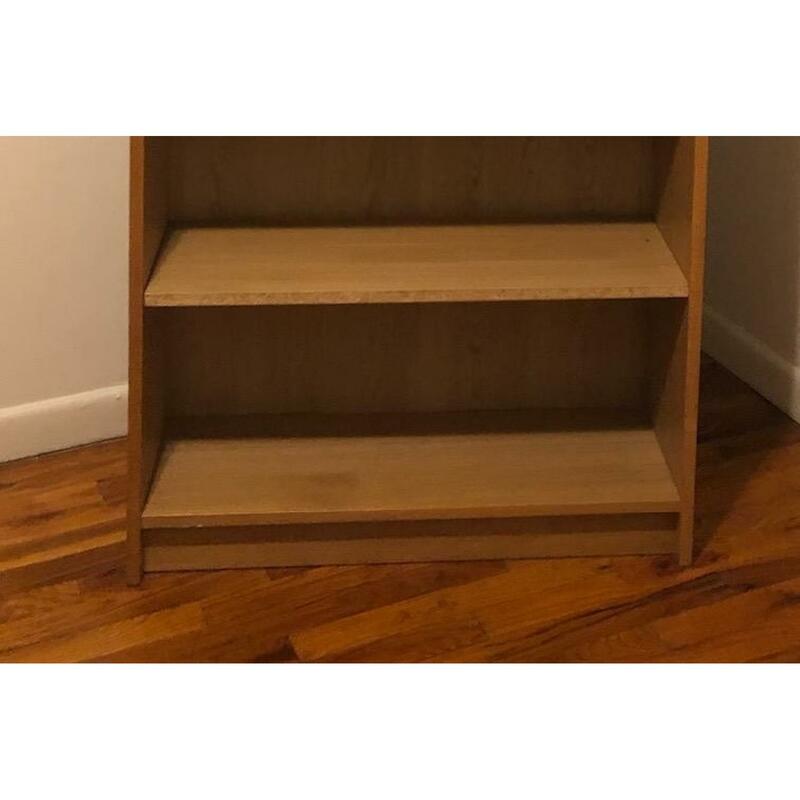 There is a discoloration on one shelf but this could easily be moved to the top to hide the mark. 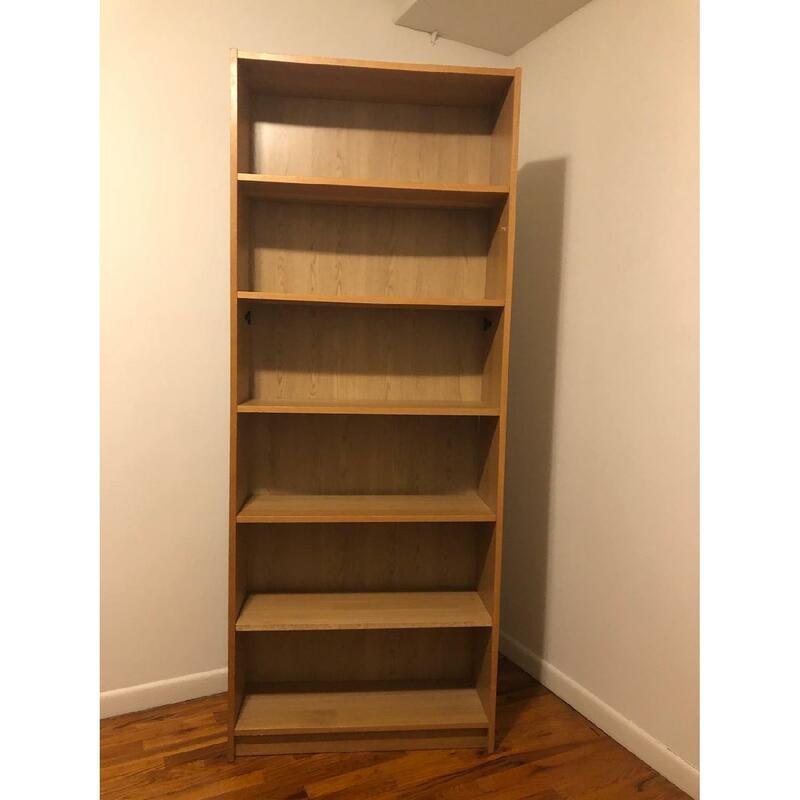 I am moving and can't take this bookcase with me.